If you are making a Halloween costume for yourself, by now, you should be pumped about the whole festivities that are now taking place and will continue to do so until October 31. You can change your mood really fast just by thinking about the whole ordeal. If you are a child, it is even more feasible that you cannot wait to go trick or treat. For adults, there are several ways to enjoy Halloween and part of it is finding activities to get involved in that are right for cannabis users like you. 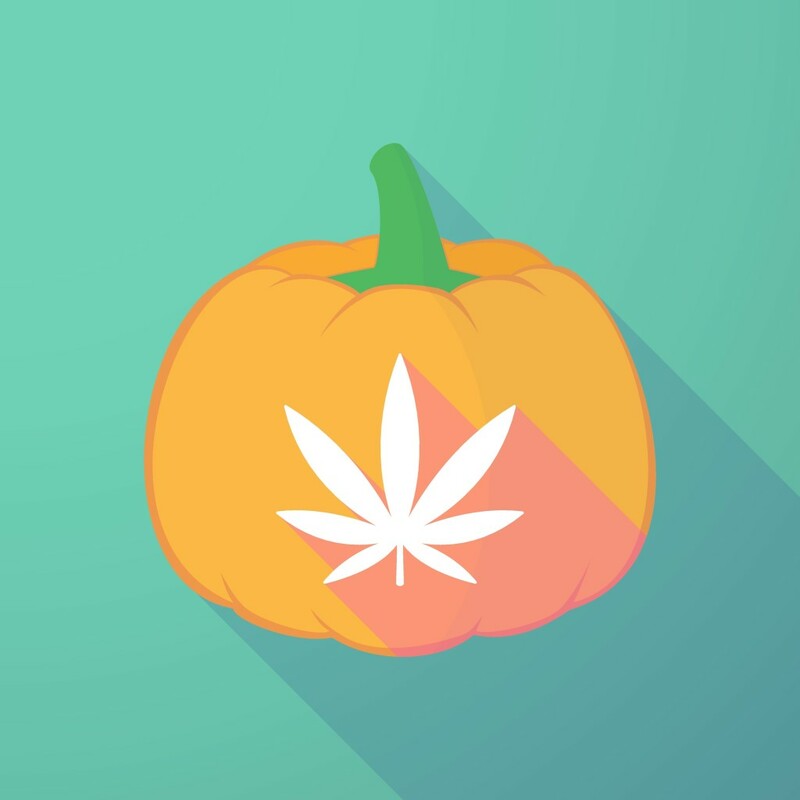 For the cannabis fan who wants to do something different, a pumpkin or apple bong is ideal for Halloween. Or you could search to find a cannabis strain that is specifically related to the Halloween celebration. 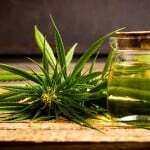 We have found some and included them in this article so you don’t have to search on your own. Halloweed is one of the cannabis strains you can buy and with it; you can watch a funny or spooky movie to top off our night. You can step up your game by including some cool music. It is fair game to use anything that will get the Halloween party into high gear. Let us look at some of the Halloween activities that many cannabis users have used to rev up the ante. If you are not afraid of spooky stuff, you may want to go to a haunted house after you have smoked weed that is high in potency and by then you are high. If you don’t live near a haunted house, you could plan to visit one that is not too far off. When you go to one of these haunted houses, there are a lot of scary moments that will put you in a laughing tizzy. Some of them are quite creepy and the entire experience will definitely be fun. If you really want to have fun, smoke some sativa strain, but stay away from the ones that will make you feel paranoid or anxious. Stick to sativa strains that you have already handled or else you may find yourself running away from a clown, thinking that it is real (laugh out loud)! You can go as far as decorating your own home, turning it into a haunted house, if you cannot make the trip to one outside of your residing area. You could invite some friends over who are also cannabis users and have a blast with them. How about some cannabis candy for Halloween? Instead of getting the regular candy, make some cannabis-infused candy for your Halloween gathering of cannabis users. Everyone will be giggling before the night ends. If you cannot make your own candies, why not try out some that are being sold by different companies online. Do your search online before Halloween rolls around so the candies can be delivered beforehand. You will have different flavors to choose from. There are various cannabis strains that are good for the Halloween activities that cannabis users have used in the past. Some of them are Blueberry Ghost OG, which is from the OG Kush family. It is frosty in appearance and the flavors are complex, but unique. This is an indica-dominant strain that hits hard because of its high THC potency. Durban Poison is another well known cannabis strain used by cannabis users. It is a sativa strain, which is at a 22% THC level. Zombie Kush, Jack The Ripper and Black Widow are also recommended, if you want to have a festive and giggly Halloween. Many cannabis users choose these for their Halloween activities and you can too!